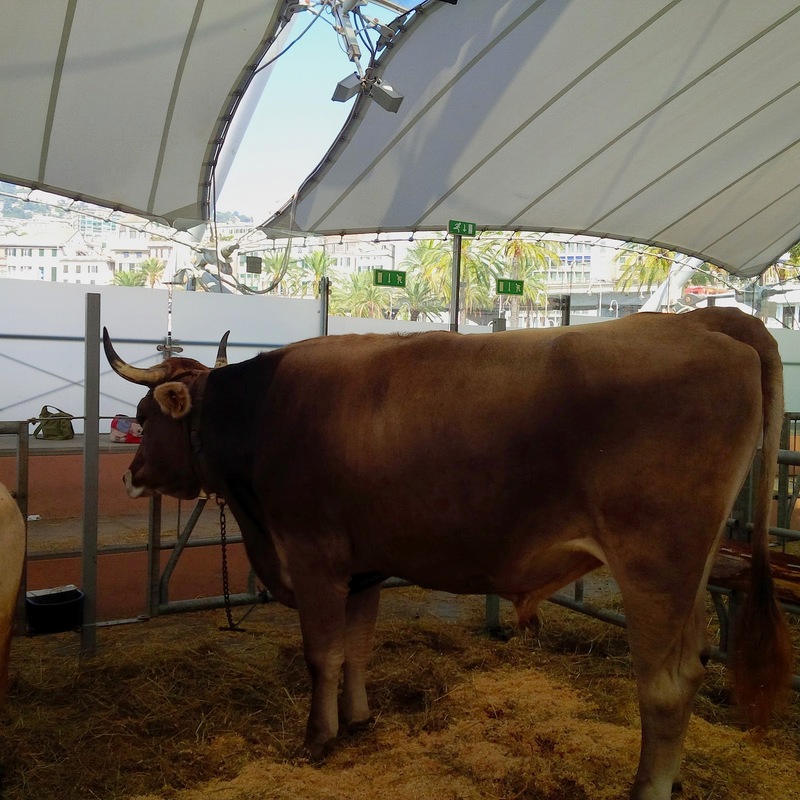 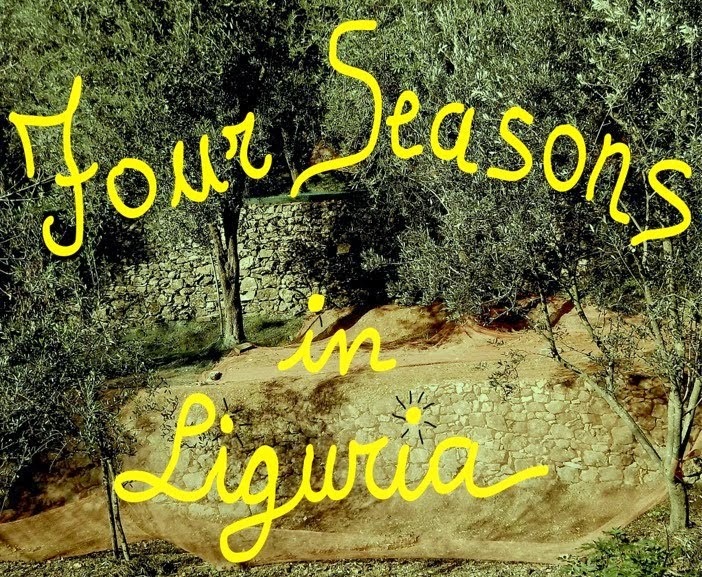 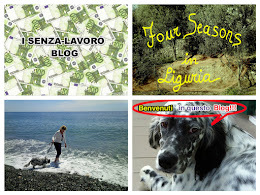 Four seasons in Liguria: "Agricoltura in piazza", all made from Liguria. 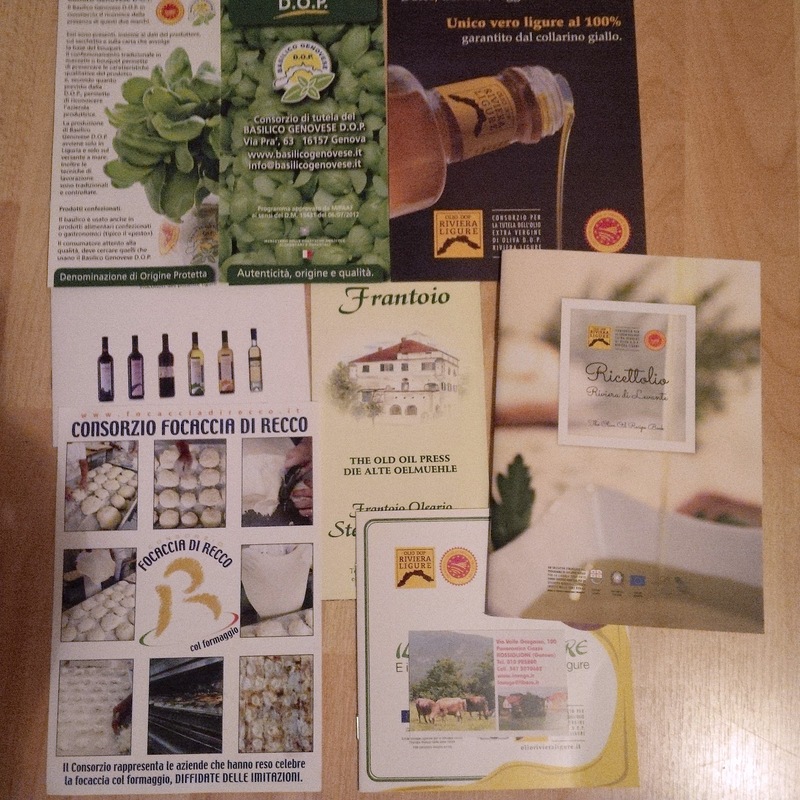 "Agricoltura in piazza", all made from Liguria. 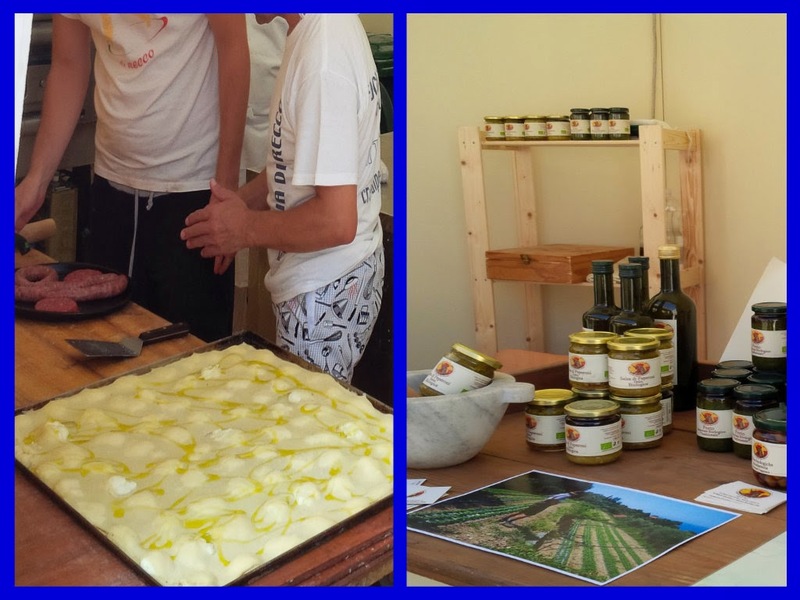 I'm here to see, taste, advertise the products in my Region. 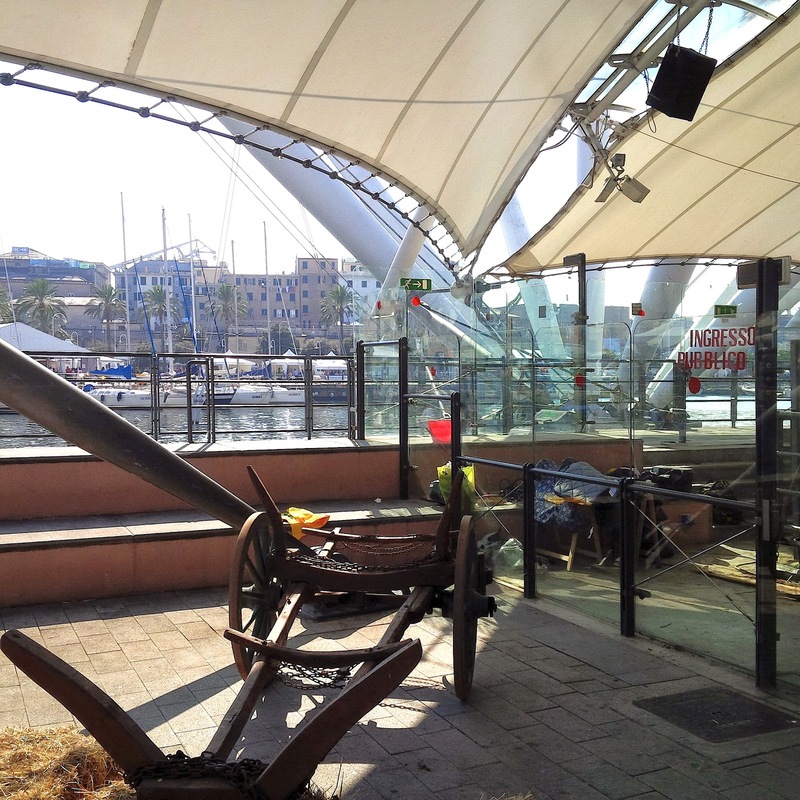 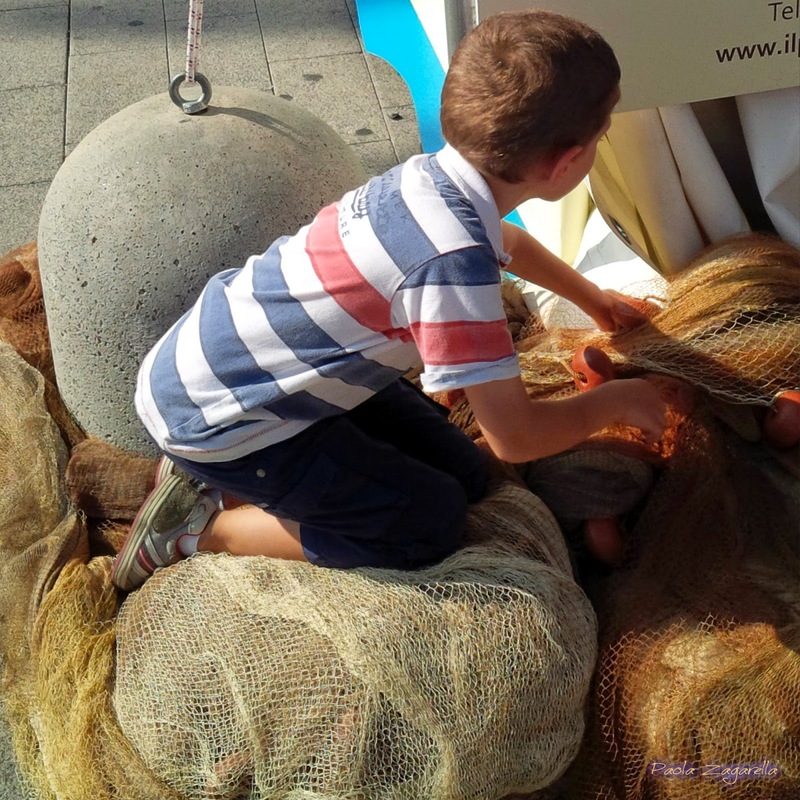 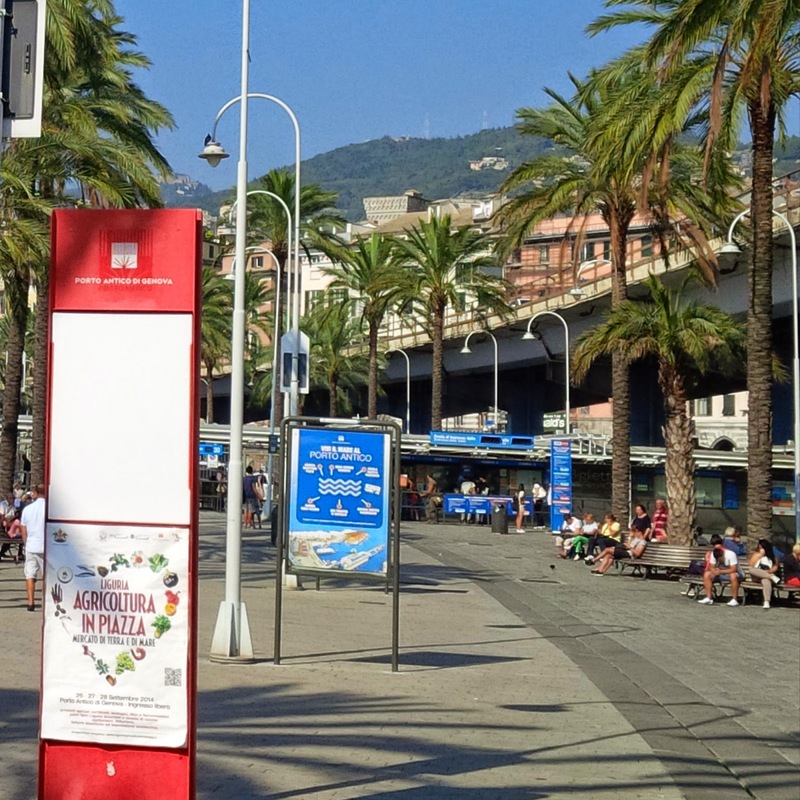 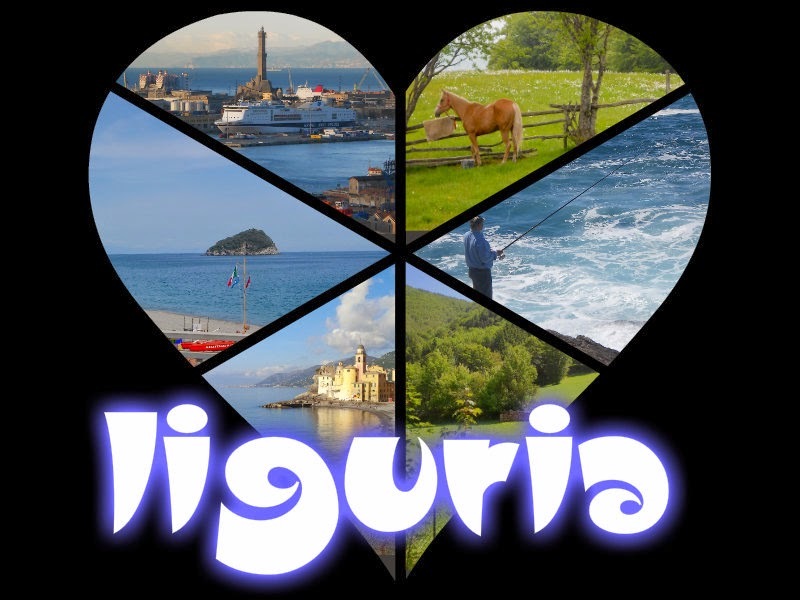 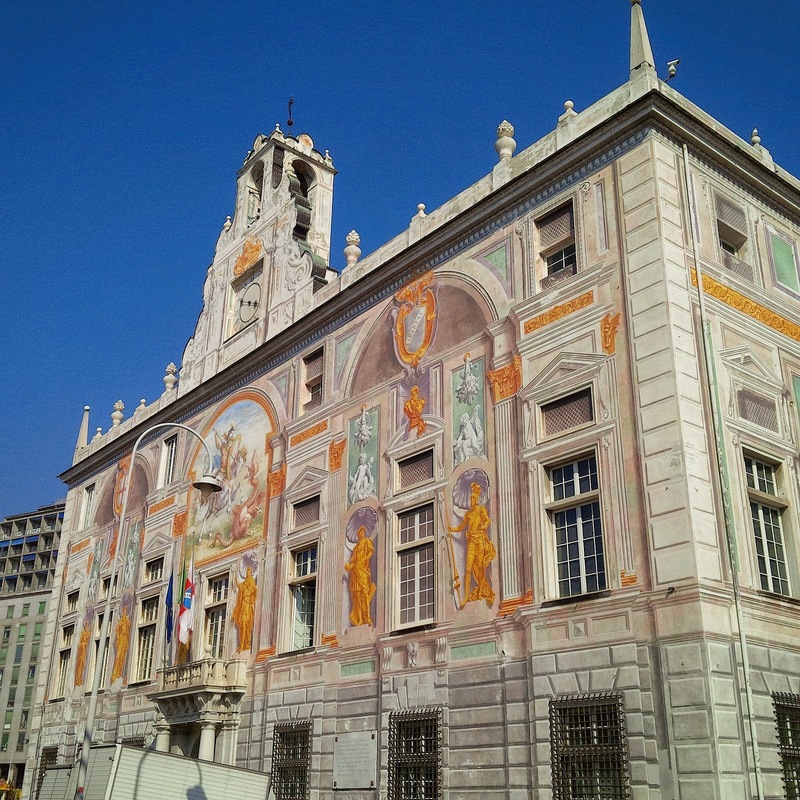 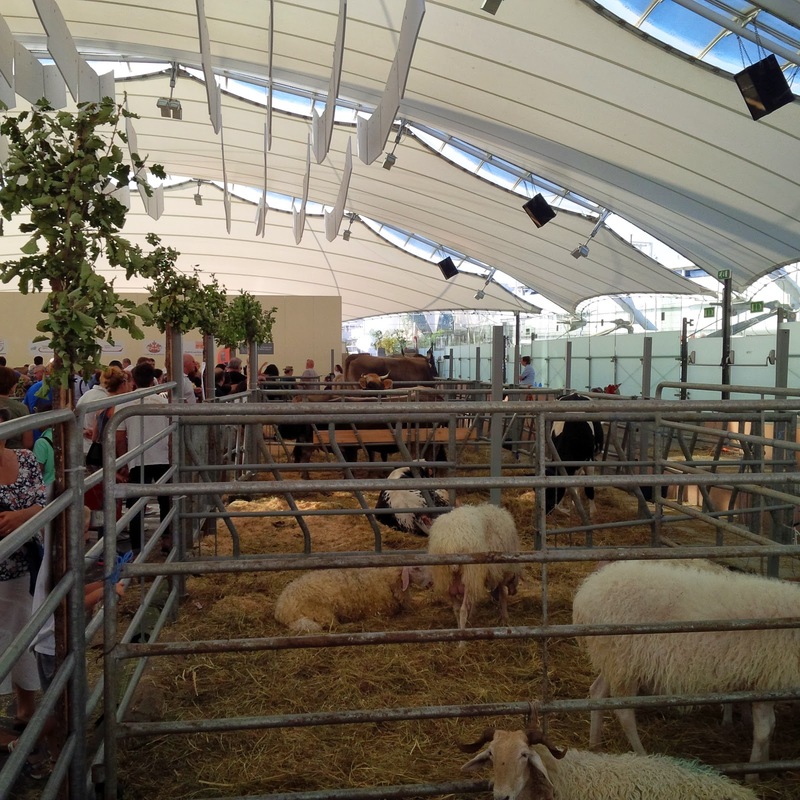 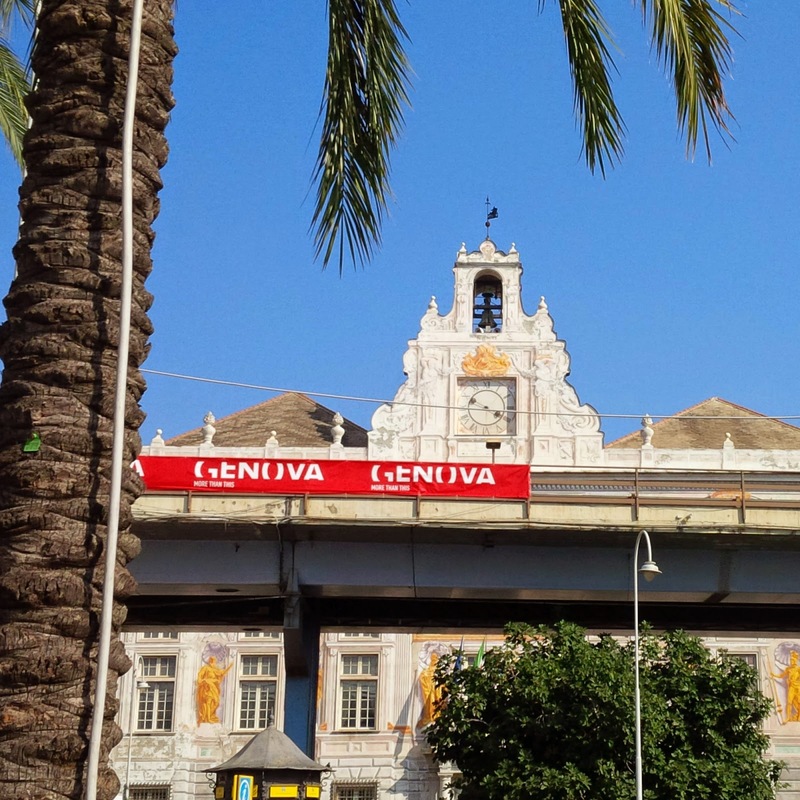 A September sunny day and "Expo" are a beautiful setting with the colors of Liguria.